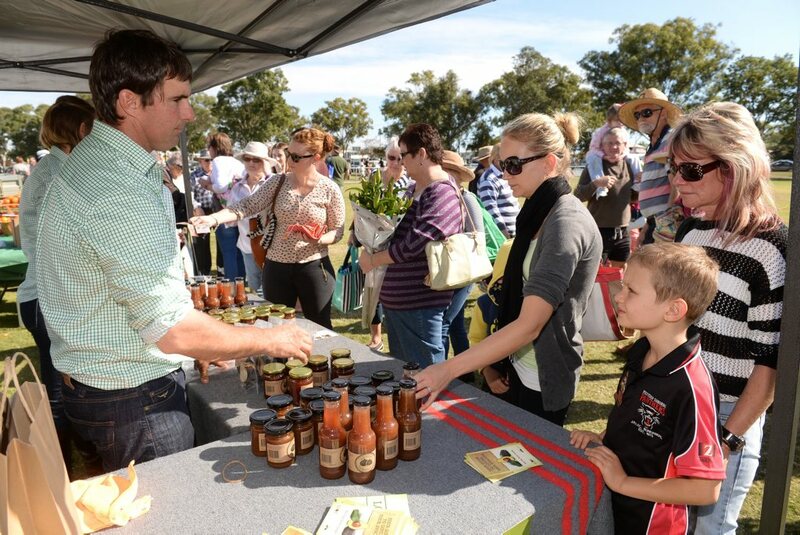 FIG DESSERT: Sara Rogers, Matt Rogers and Sue Wilkens talk to Will Randall from Lava Valley Produce at The Flats Farmers Market. 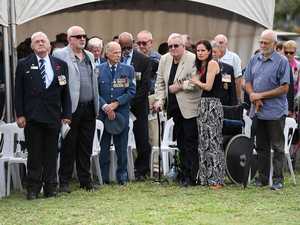 Photo: Mike Knott / NewsMail Photo: Mike Knott. 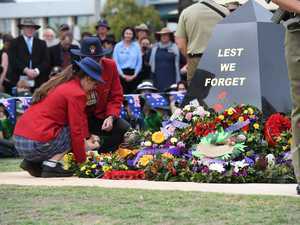 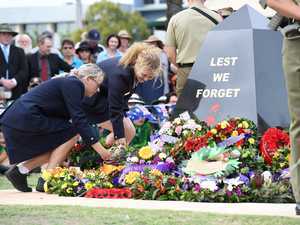 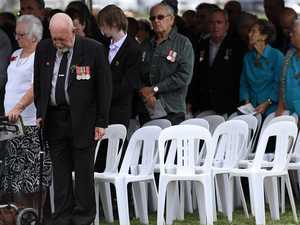 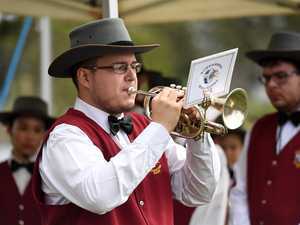 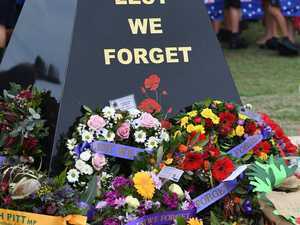 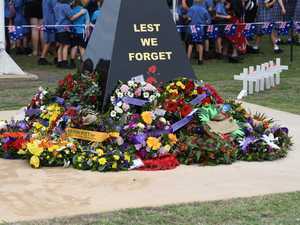 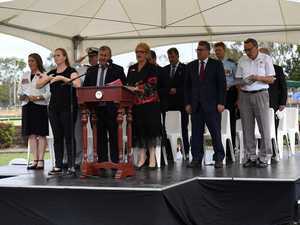 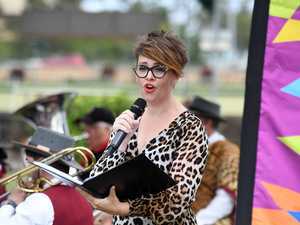 Anzac Day: Bundaberg Civic Service. 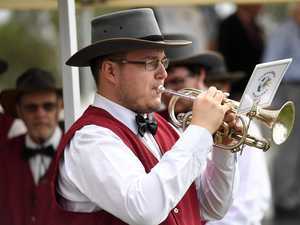 Aaron Hunter.